In the earliest days of Dutch shipping, straight poles were used to check the water's depth, and the men who handled the poles at a professional level became known as pijl loads (pilots). When the great English explorer Henry Hudson, sailing for the Dutch, first came to the entrance of what is today New York Harbor in 1609, it is said he spent three days having the waters sounded by a pijl load before moving into the river that now carries his name. 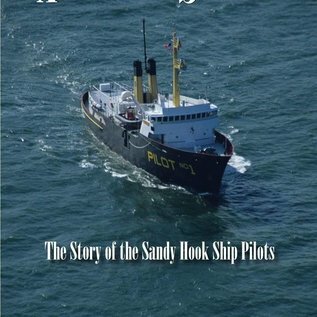 The mate on his HALF MOON, Robert Juet, reported finding a navigable passage close to a narrow spit of land shaped like a fishhook, turning inward from the sea, and he called the place Sant Hoek, a name that survives today as Sandy Hook, New Jersey. 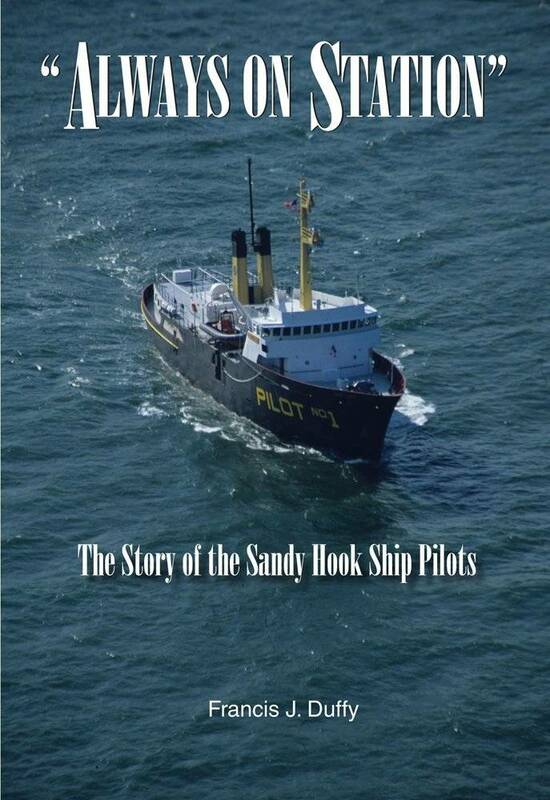 This book follows the pilots' organization from its founding. Every change in the maritime industry has had repercussions for the pilots, from the changing of sailing ships to steamships to the present-day containerization of cargoes. The apprenticeship training needed to qualify as a pilot has gone from requiring time at sea under sail to today's holding of college degrees and working with electronics and computers. The pilots also carry on many traditions like dressing as businessmen when boarding ships from small launches via Jacob's ladders. The years are full of instances of pilots answering calls to make heroic rescues at sea to save life and property. The pilots have taken the basic tenets of an ancient trade guild and adapted it for today's world, working together to provide a highly skilled service needed in the twenty-first century.